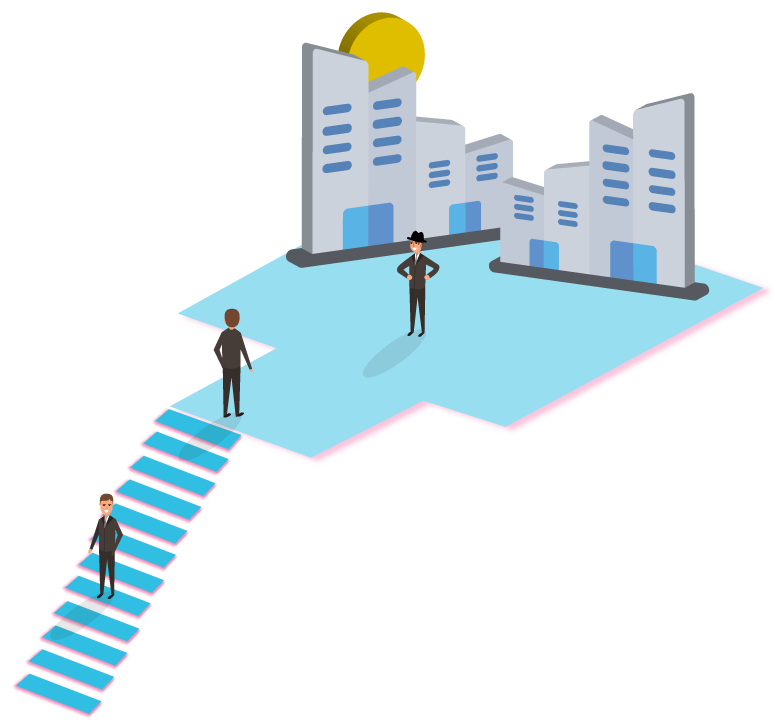 Enable delivery of engaged and super-targeted sales opportunities. Save 70 % of your time by streamlining vendor selection and management. Mitigate your risk by working with best-of-breed solution providers. Boost ROI of your lead generation campaigns by 40 %. 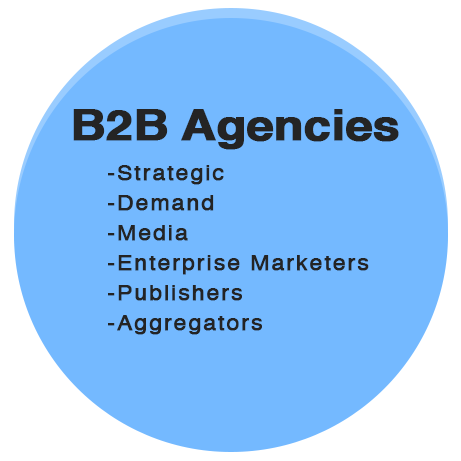 We Enable Following Solutions for B2B Marketers. 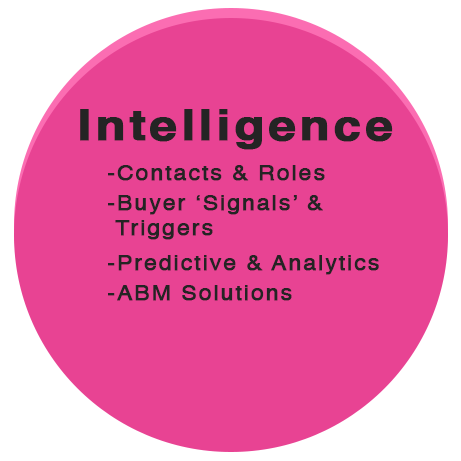 ABM and lead generation strategies, segmentation, identification, execution and review. 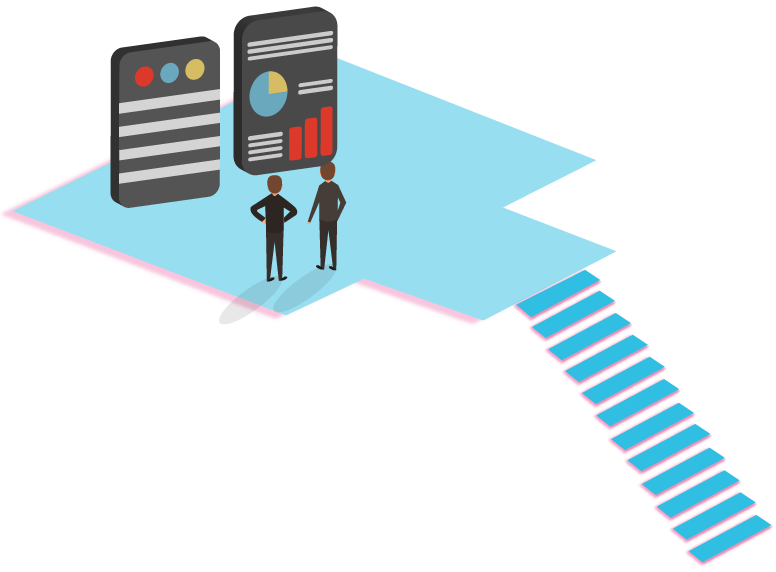 Targeted B2B contacts, verified GDPR-ready database, install-tech, behavior, buying-intent signals. 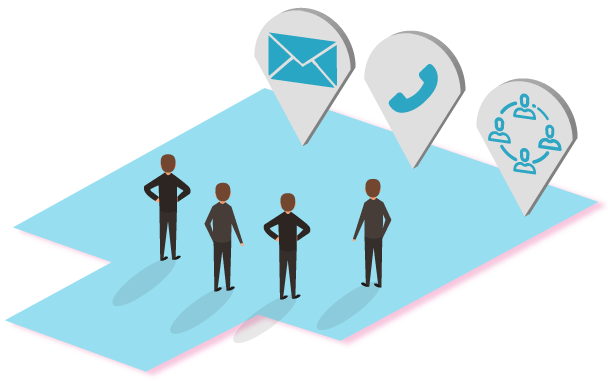 B2B telemarketing, email marketing, SEO/SEM, programmatic, B2B and B2C social outreach, ad tech, content syndication, 2x touch, appointments. 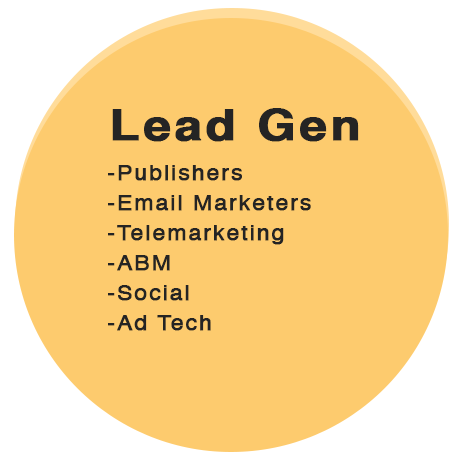 Below are some of the lead generation, media and publishers, database and MarTech members of TechConnectr Marketplace. Please note that personal emails like Gmail, Yahoo, etc will not be accepted.